A contingency can make or break your home sale, but what exactly does it mean? If it's one of those real estate terms that make you go, "huh?" don't sweat it. We've all been there, and we're here to help clear up the confusion. "A contingency in a deal means there's something the buyer has to do for the process to go forward, whether that's getting approved for a loan or selling a property they own," explains Jimmy Branham of the Keyes Company. If the buyer is having trouble getting a mortgage, or the property doesn't appraise for enough money, or there's some other problem with the financing, the contract can be broken with no penalty to the buyer or seller. So when "contingency" appears in the listing itself, "it means that there is already an accepted offer on the property (at least regarding price), but there are still steps to clear before the contract goes fully pending in the system," says Stephanie Crawford, a Realtor® in Nashville, TN. 1. The buyer is waiting to get the inspection report. 2. The buyer's pre-approval letter is still pending. 3. If it's a short sale, it could be that both parties are waiting for approval of the price and sale terms from the investor or lender. 4. They're waiting for the official paperwork for short-sale terms that have been verbally or informally approved. 5. The would-be buyer is waiting for a spouse or co-buyer who is not in the area to sign off on the sale. 6. Should you make an offer on a contingency listing? 7. Your ideal home might be listed as contingent, meaning the sellers have accepted an offer. So is it still worthwhile to pursue the home? Most experts say you're probably too late to the game. But you should never say never, especially if you've fallen hard for the house. Even deals in contract can sometimes fall through, so all hope may not be lost. The seller might be willing to continue showing the property during this time, but if it's a house you're excited about, talk to your real estate agent. "In the agent comments on the MLS listings (which the general public cannot see), it will typically say what the contingency is for and when it will be over," says Dale Weir, a Realtor in Chesterfield, MO. That should give you a better sense of your chances with the home. Still, if the pending contract is contingent on a clean inspection and the buyers back out, you may want to reconsider jumping in yourself. The home inspector might have found something that would make the property undesirable. The deal fell apart for reasons that may be quite justified—don't let your obsession with the home cloud your judgment. There are no rules against making an offer on a contingent listing, so if you're up for a waiting game, go for it. But the sellers might not consider the offer, depending on what they (and their real estate agent) have promised the other potential buyer. 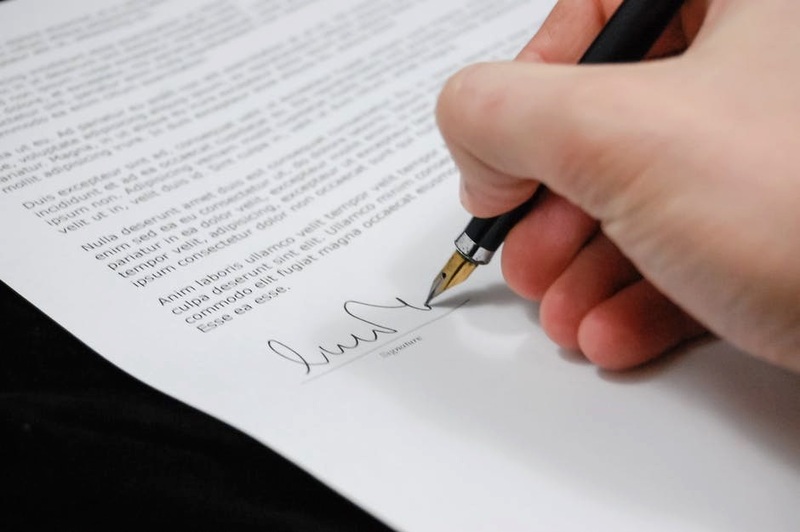 To make your offer stronger, consider writing an offer letter explaining why you are the perfect buyer, or even making your offer one with zero contingencies. Just be aware that it can be a risky move: Make sure there's an out for you if something troublesome turns up on the inspection. Bottom line: Talk to your real estate agent to determine if it's wise to make an offer on a contingent listing. Your agent should have a good sense of whether it's worth going all-out for this property or you're wasting your time. If you decide to let the listing go, make sure you are seeing properties you're excited about as soon as they are listed to avoid this problem in the future. If you're in a hot market, properties can move fast!